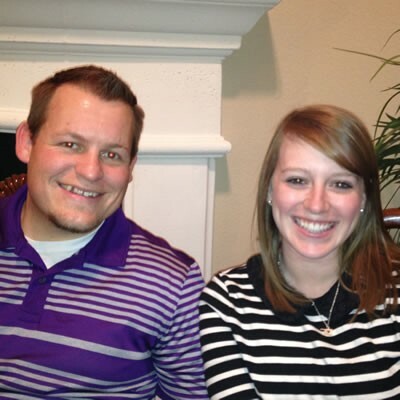 Since 2014, Lake Cities has been supporting Kelly and Kelci Tomasi, after the congregation heard of their plans and quickly discovered several prior connections. We helped to send them to Niteroi, Brazil (near Rio) to join a team there, and since that time we have been encouraged to see how God is using them to build friendships and help the Niteroi church. 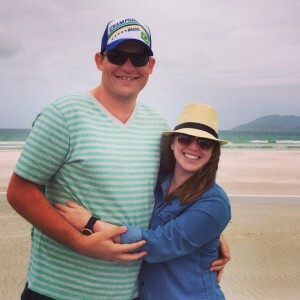 Kelly and Kelci Tomasi have served in many ways in Niteroi. They have worked with the youth, adults and in ministry to couples. They helped to create a fall festival, “Festa Junina,” for the children of the community. A permit was obtained to clear property for a new church location and they assisted the church during these years as a new church building was constructed. While they have been living in Brazil, the Tomasi clan has grown. Kelly and Kelci have welcomed two beautiful girls into the world. For the many Brazilians contacted by the LST teams that have visited Niteroi and helped this church to connect in its community. Pray that those LST students will learn to love Jesus. For the Niteroi church as it grows, ministers shines the light of hope throughout its city. For the Tomasi daughters, Sadie and Remi, and their health. For Kelly and Kelci as they make their plans to return to the States and transition back into North American culture in a few months.